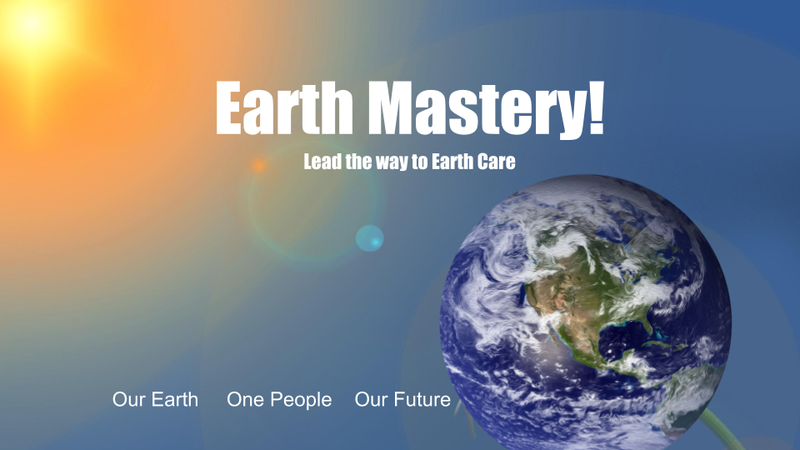 NMSEA is excited to offer the Earth Mastery course, a 11-week program on educating and implementing climate change solutions into citizens’ daily lives. Modeled after the University of Oregon’s Climate Masters program, participants will be engaged with topics including home energy, clean energy, transportation, food, green building, and more. There will be approximately be 30 hours of in-class lecture and outdoor components. 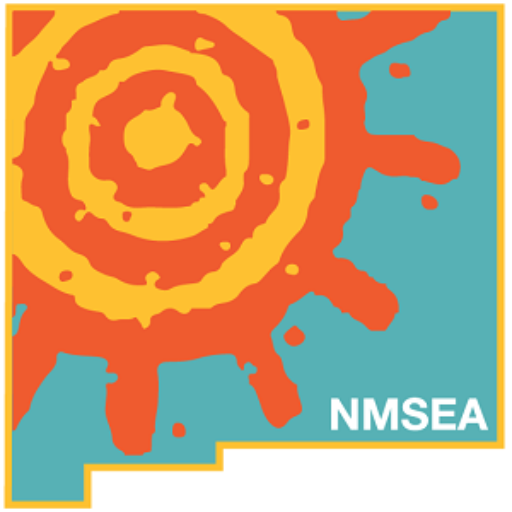 The program will be led by NMSEA facilitators and presenters. Upon completion of the program, participants will implement their 30-hour service project in the community and their plan to shift to clean energy. Successful participants will receive a Certificate of Completion. ** Please note that the current schedule is in draft form. A final version will be updated on this page and sent to registered participants. Registration is now closed. Please stay tuned for updates on the next course.